Meanwhile, Shagun uses Adi again to get back to Bhalla house and acquire a place in Raman’s life by bonding well with Ruhi. 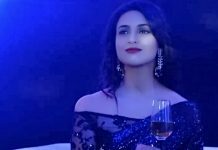 Ishita will turn up waiting for Raman’s confession, but Raman will be deciding something else for her. 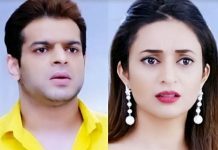 Shagun uses her tears to get a soft corner in Raman’s heart once again, as he believes this time, it was not Shagun’s mistake as Ashok has cheated her. 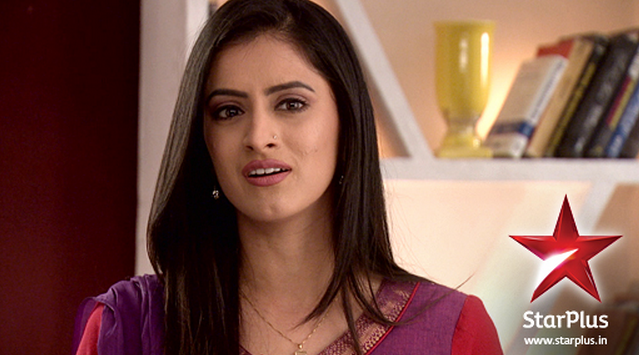 Will Adi and Ruhi bring Raman close to Shagun and make Ishita leave? Looks like Iyers sisters are in trouble, with even Vandu unaware of Bala’s mystery woman….. Keep reading. Next articleMahakumbh – Rudra's Introduction Sketch, Guardian of Secrets or ordinary man..
all the serial in starplus some kind of stupid only everest the best. please stop this two serial one yeh mohbttien and suhani ek ladiki. both a bakwass. i use to love the serial and ishita and raman. shagun and adi should going to ashok ‘s house find out what happen. adi know about ashok and his brother. why acting stupid. even shagun got pregnet from ashok how the director bring shagun to bhalla house. Earlier this is a superb serial…. now its lost its sheen. Testing the patience of viewers. How can the writer thinks viewers are just dumb a**es. Every episode hundreds of loop holes…………the serial will endup with least viewer rating one day.